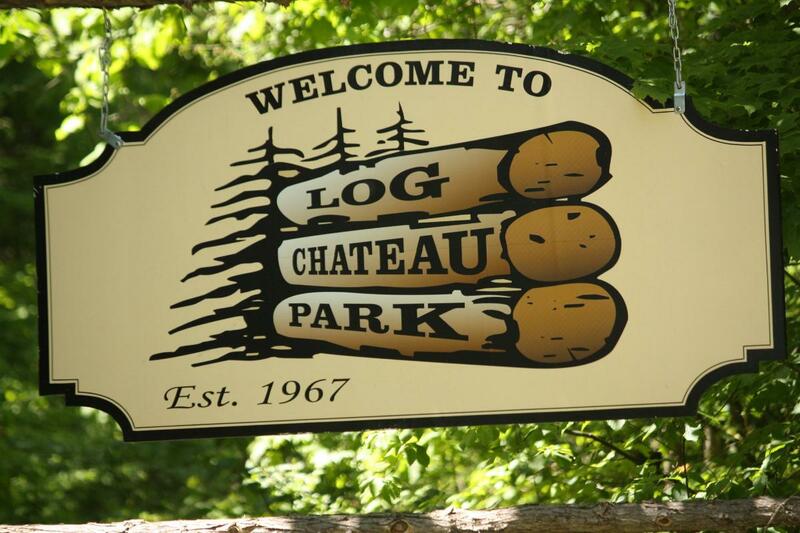 Log Chateau Park has been family owned and operated since 1967. Our 200 acre woodland family campground is located in the heart of the beautiful Kawartha Lakes. We are 10 km north of Fenelon Falls on County Rd. 121. There are three golf courses, plenty of shopping, boat rentals and theatres all within a 15-20 minute drive of the park. There is access to miles of great ATV trails and boat access to the Trent-Severn Waterway. Our Park is on the Burnt River and has a boat launch and docks available. The Burnt River gives access to Cameron Lake which is between Lock 34 in Fenelon Falls and Lock 35 towards Rosedale on the Trent-Severn Waterway. The river is a slow moving, deep (8 metres) dark river offering a safe but slow route to Cameron Lake. The area is known for bass, walleye and muskie fishing.